Rees Jones designed the Tournament course at the Golf Club of Houston, formally known as Redstone Golf Club, where during construction artifacts belonging to the Atakapa Indians were found all around the grounds. That history has been incorporated into the design of Redstone’s logo with a reflection of a green over water within an Indian Arrowhead outline. The 7,457 yard par-72 layout has been carved out of woodlands lush with oak, pine and cypress trees. The course also has wetlands that are filled with native plants and flowers. 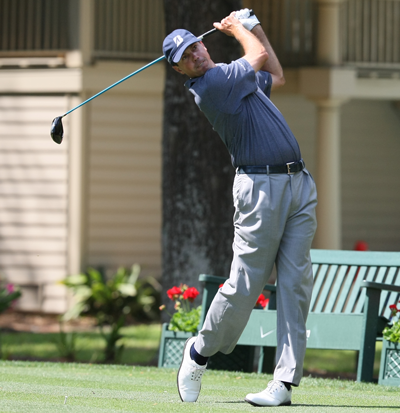 Past Shell Houston Open champions at the Golf Club of Houston include Fred Couples, Vijay Singh, Stuart Appleby, Adam Scott, Johnson Wagner and Paul Casey. It would seem that Matt Kuchar 18/1 – with 888Sport – hasn’t had the greatest of years but when you drill down into the numbers it hasn’t been that bad – having had seven starts this year he has only been outside the Top 25 twice and has two Top 5 in that run. The problem is they came at the beginning of the year and we are so used to seeing Matt challenging for the tournament every week that anything other than a Top 5 finish must mean he is not playing well. One week out from the Masters I think we will see the real “Koch” turn up in Houston. Jordan Spieth 9/1 – with Bwin – maybe disappointed he didn’t make it back-to-back wins at last week’s Texas Open but I am sure he is not disappointed with his record this year having played in seven events, he has finished in the Top 7 five times with a win and a runners-up in that run. Jordan hasn’t played well in the Houston Open over the last two years but no doubt he is desperate to win in his home state, and after just missing out in Texas I am sure his appetite to win in front of his home fans has only been wetted. 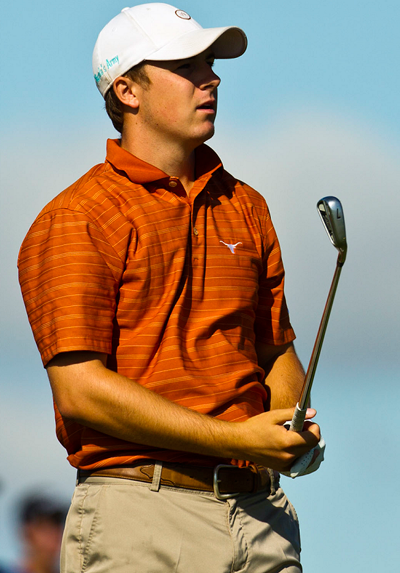 Another Texan who will be looking to do well in front of home support is Patrick Reed 18/1 – with StanJames. Patrick is another player back in form and comes into this week fro a couple of weeks rest after his runners-up finish in the Valspar Championship. Reed has also won an event this year when he took the Tournament of Champions title at the beginning of the year in Hawaii and will be looking to add to that this week. Ryan Moore 35/1 – with SpreadEX – is another player who comes into this week in good form and has had only been outside the Top 25 once in six events and that was when he had to withdraw from the Humana Challenge because of flu. Ryan’s last two events have seen him finish ninth and fifth and if keep keeps on improving that way we should see him in the thick of it come Sunday afternoon. 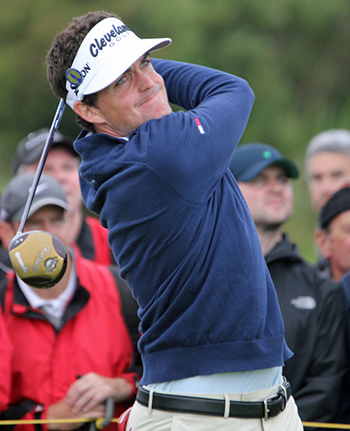 Keegan Bradley 45/1 – 888Sport – seems to enjoy teeing it up on the Golf Club of Houston course. Keegan has played in this event four times now and finished in the Top 10 twice, he did open with a 66 here last year, his best round in the event but followed that up with his worst score which put him out of the tournament. Bradley is just coming to terms with his shorter putter which was evident after making the Top 5 at the Northern Trust Open, he followed that up by missing the cut. But the lad from Woodstock, Vermont seems to enjoy it here and will want to put in a good finish before heading off to Augusta. There are a couple of interesting outside bets this week, the main one being Australian Aaron Baddeley 150/1 – with SkyBet – and although he had a bit of a collapse at last week’s Texas Open after being right in the thick of it the first two days, he went and shot 76, 75 to slide out of contention and down the leaderboard. Aaron has played five times this year and although he has two missed cuts he has had two Top 20s, he also has had a couple of good results on this track and I just think he is on the point of challenging.